Mind Mapping software MindGenius was first installed at Quality Scotland during the summer of 2001. MindGenius was initially purchased to help manage Quality Scotland’s development of its products and services. Since installing the software Quality Scotland employees have witnessed a wide range of benefits, including an increase in personal efficiency. Quality Scotland, which was established in 1991, is an independent, non-profit- making and non-political organisation. It was set up by a number of companies keen to develop an action plan in response to the competitive threat from overseas. 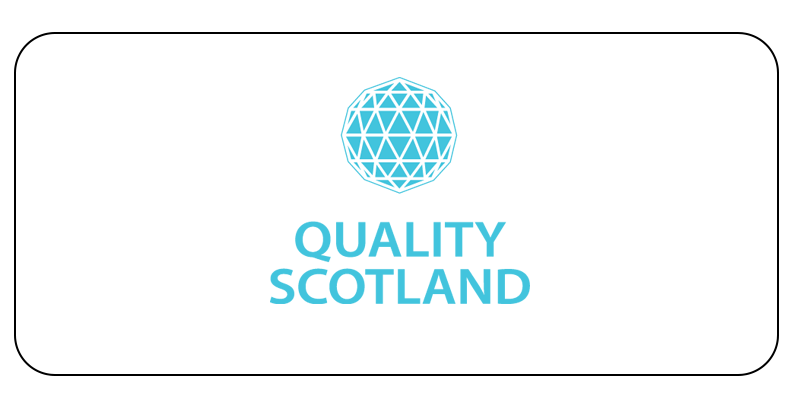 From an original base of 14 members, Quality Scotland now has a membership in excess of 200 organisations, the majority featuring among the top companies in Scotland. Quality Scotland employees are greatly impressed with MindGenius and describe the software as “extremely useful” and “easy to use”. Walter Crosbie, Operations Manager has been particularly impressed with MindGenius and the benefits it has delivered in a short space of time. I’m very impressed with the export to MS PowerPoint and Word function; this saves me time and effort. Personally, I find MindGenius very easy and quick to use, and all with minimal or no training!